Revisiting T.H. 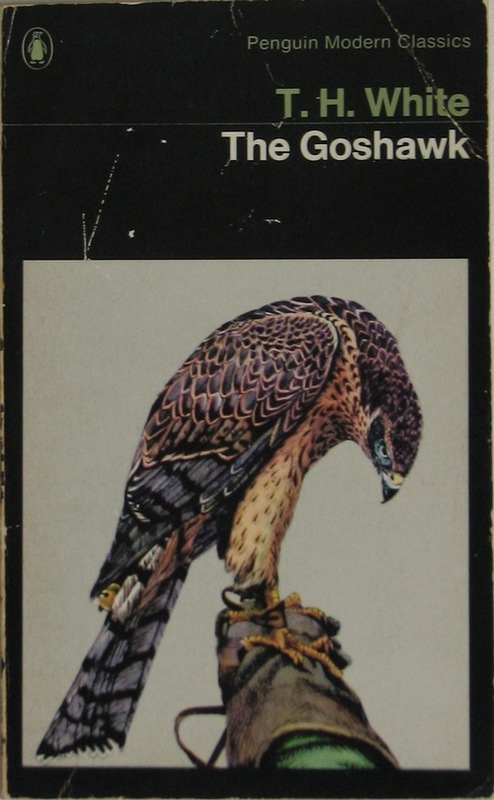 White’s book The Goshawk last year brought back to me the peculiar lexicon of falconry: its austringer, keeper of goshawks; the creance used to leash hawks in training; and most indelibly the birds’ repeated bating, which is when they flap their wings and flutter away from their perch or trainer’s fist in an effort to fly off. These kites, That baite, and beate, and will not be obedient. 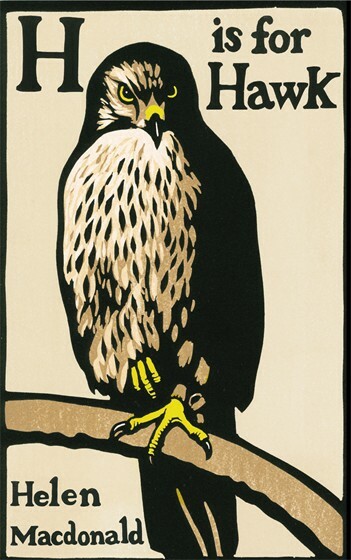 Because of its subject matter and positive reviews, I had been looking forward to Helen Macdonald’s multiple-award-winning H is for Hawk (Jonathan Cape, 2014). On a spin to the Burren last week, fittingly enough, my friend J gave me a copy, and I immediately put it on top of the pile, to be read once I finished the Olaf Stapledon I was immersed in. There was no progress at all that day, and not to go continuously forward was to go back. 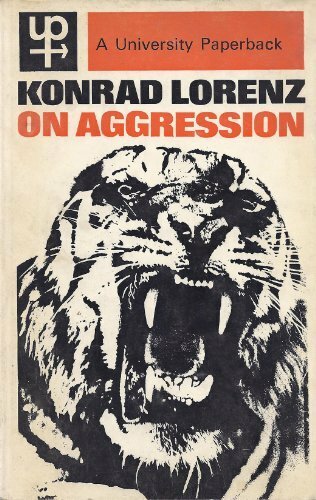 How often, and for how long periods, did human life suddenly dumb-strike and confuse itself: becoming as it were curdled or criss-crossed, the surface not coherent and the grain influent. This solitary life was one of almost boundless misdirected energy, but even misdirection was a form of direction. For months at a time I was content with that. 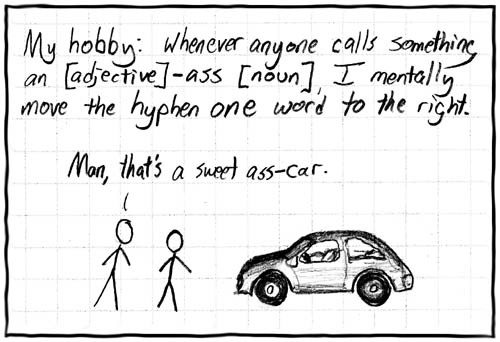 The verb dumb-strike struck me, if not dumb, then certainly as unusual. The OED has no record of it, nor do Mark Davies’ huge language corpora, though Google led me to a handful of unhyphenated examples in informal contexts (Twitter, mailing lists) amidst abundant false positives. Normally of course we see the separable verb phrase strike dumb – and there’s the familiar adjective dumbstruck. White’s innovation is more economical than “strike itself dumb and confuse itself” would have been, but whether it’s clearer than “strike dumb and confuse itself” is open to debate. It’s more interesting at any rate. We stood in a field, an object of interest to ten young bullocks who surrounded us. What interests me here is the use of relative pronoun who with non-human subjects, specifically animals. 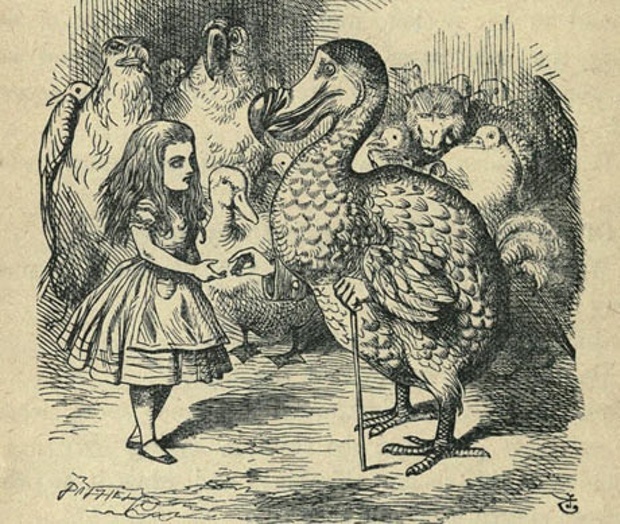 To earn grammatical who status, rather than that or which, generally requires an “implication of personality” as the OED nicely puts it, but in general usage animals often don’t qualify for it. Cattle definitely meet that requirement, and in The Goshawk are duly treated that way, but it’s good to see the usage anyway.